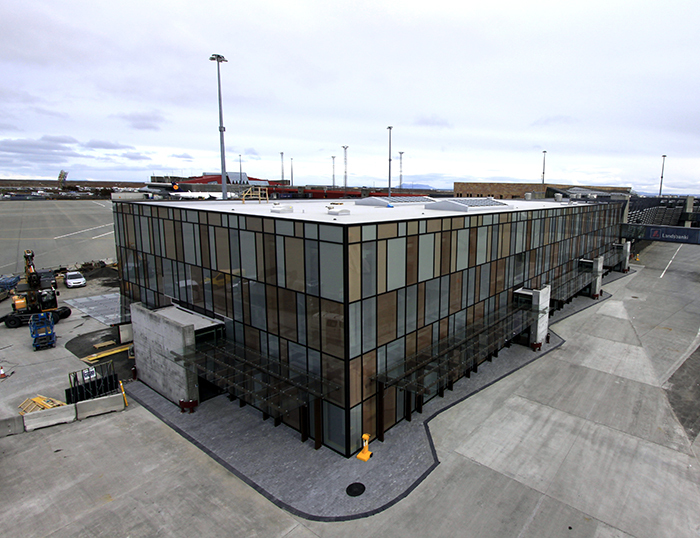 In the recent years, a great deal of construction work has taken place at Leifur Eríksson airport terminal in Keflavik, mostly due to a considerable increase of passengers passing through it. 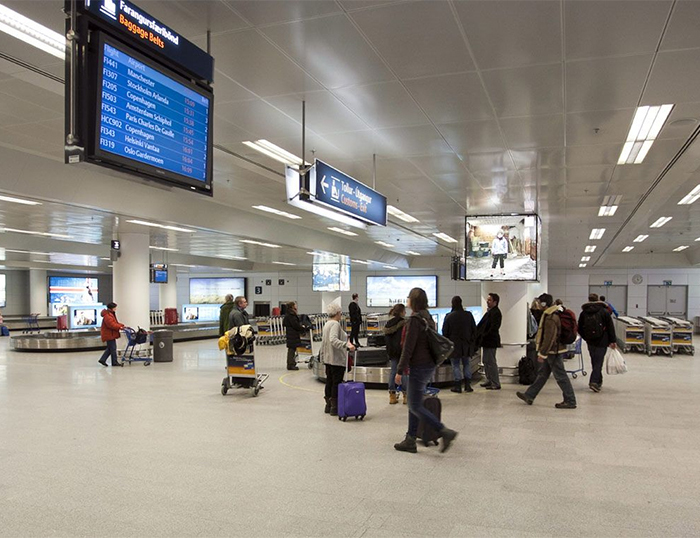 The constructions have consisted of expansions of the terminal, alterations of existing buildings, planning work and more. 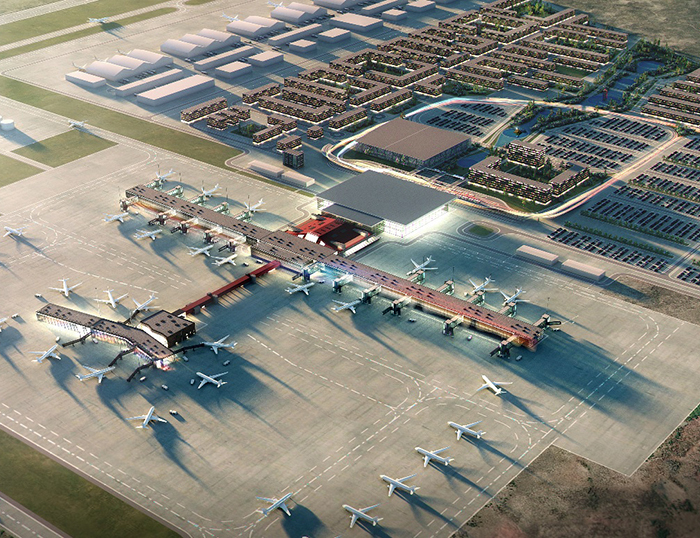 VSO has assisted the airport in the preparation and implementation of these projects, particularly when it comes to Project Management and Project Planning. 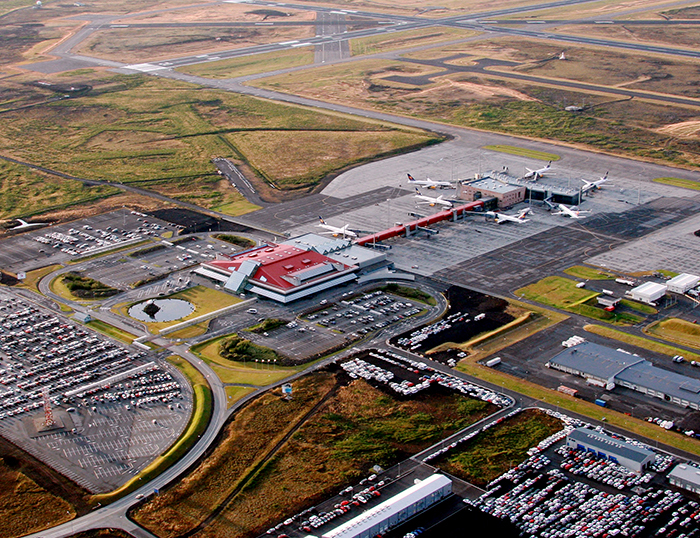 The airport terminal went through a substantial transformation and expansion during the years 2003-2008. Among other responsibilities, VSO handled the Project & Design Management of this project, together with Project Supervision & Control of the construction work, and had employees on site throughout the whole time. 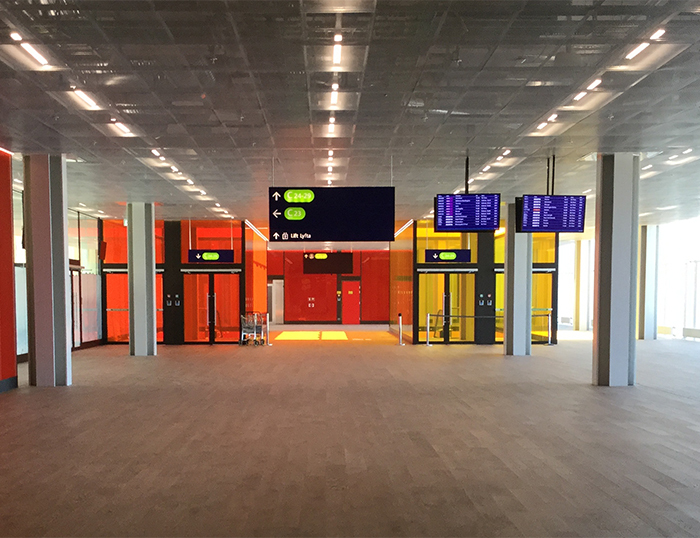 The planning and organization of this project was particularly complex because the airport remained open and fully operational during the process. It became necessary to divide the project into several stages, in which management, security, customs, staff and customers had to be considered. The project includes renovations and modifications of a 22.000 m2 existing building and the erection of a 16.500 m2 side wing, all in all 38.500 m2. 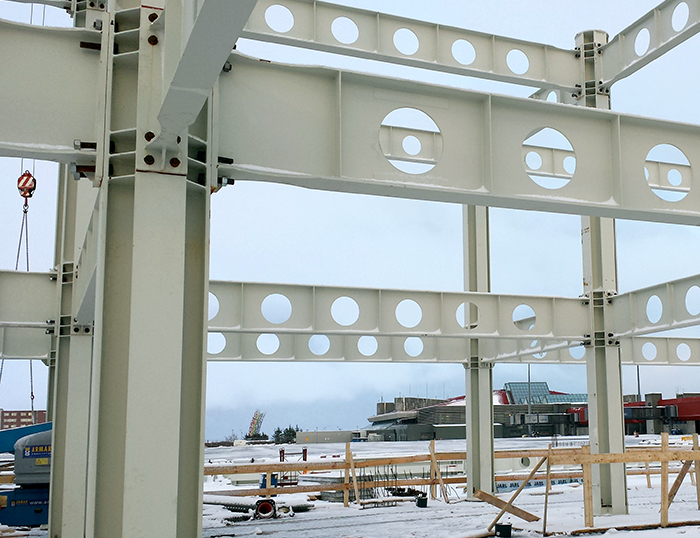 In 2012, renovations of the terminal’s South Wing began and, like before, the airport continued its full operation during the constructions. 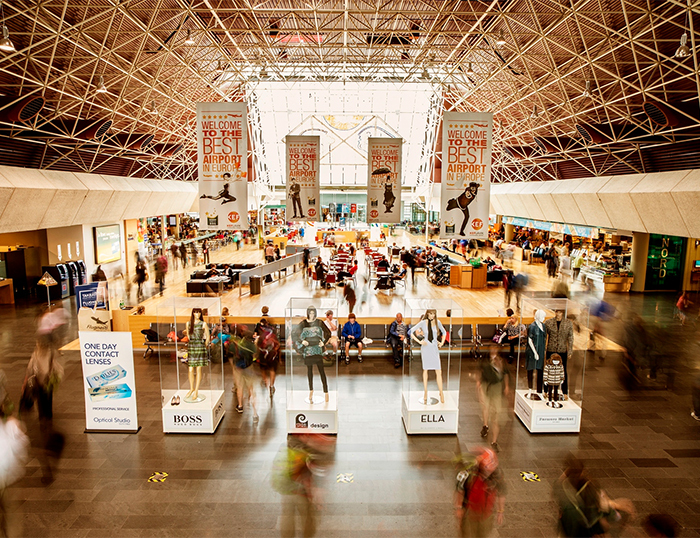 These renovations consisted of for example the installation of new elevators and escalators, new restrooms and technical area in the basement, overhaul of the duty-free/waiting area and the weapon screening on the 1st floor (2.400 m2) and renovations of the arrival and departure area, along with the service areas on the 2nd floor (1.300 m2). VSO role was the Project & Design Management of the project, together with Project Supervision & Control of the construction work. The expansion of the South Wing began in the summer of 2014. The size of the annex building is 5.000 m2 on three floors, where for example six new terminals, weapon screening, a new shopping core and lavatories will be located. 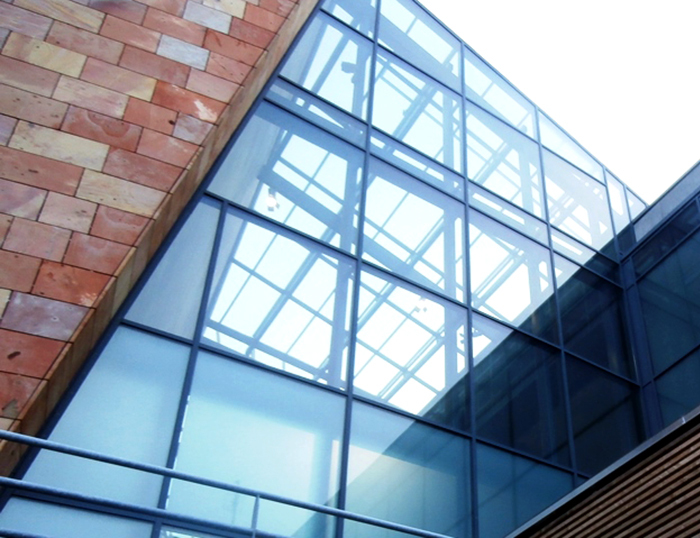 VSO’s role included the Project Planning of the project and assistance with Project Management.